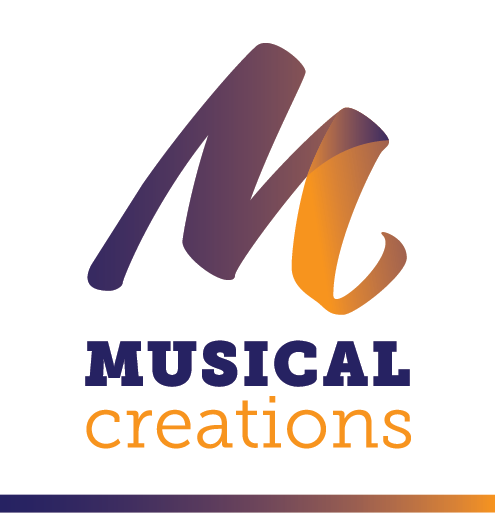 Michael, who founded Musical Creations, is one of the writers of our classical crossover compositions and is a partner within the company. Michael who is passionate about this genre of music also deals with the marketing, promotion and business development of the company. Here is Michael with his son Richard on holiday in Italy having a beer. Steve, a well respected musician and partner within the company, is also one of the writers of the compositions produced by Musical Creations. Steve is also responsible for the orchestration, recording and production of our compositions. Caterina, is an Italian lyricist who after spending sometime in the UK now resides in her home town Verona in Italy and writes all of the words to our Italian and Latin classical operatic songs produced by Musical Creations.